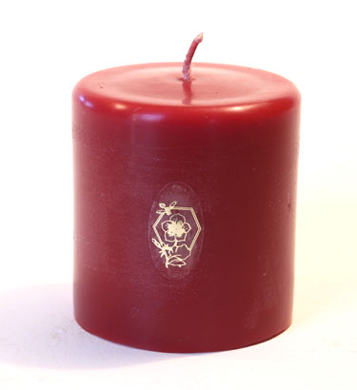 We hope you will find our website friendly and helpful in your search for handmade pure beeswax candles, pure beeswax tapers, and pure beeswax columns, (beeswax pillars), and colors as well as scents. 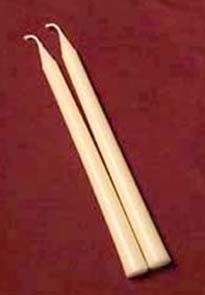 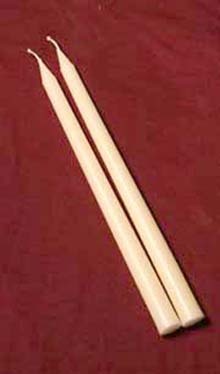 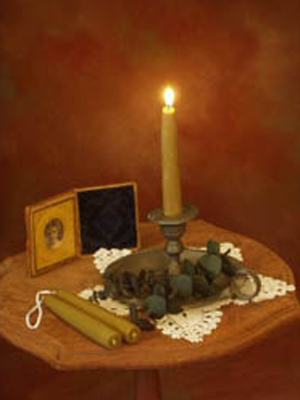 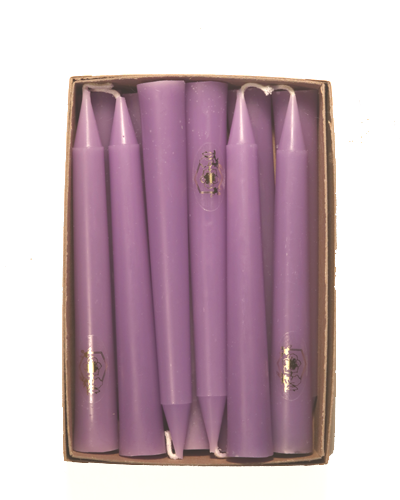 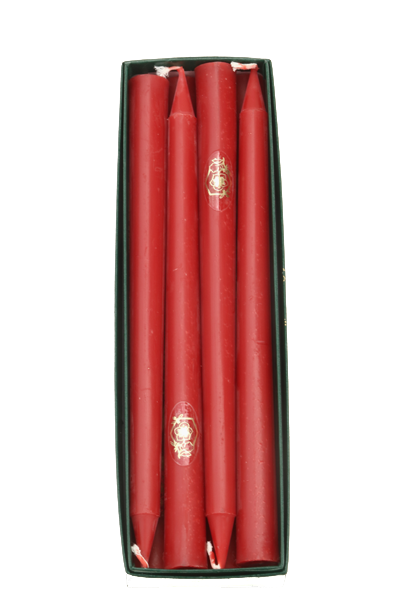 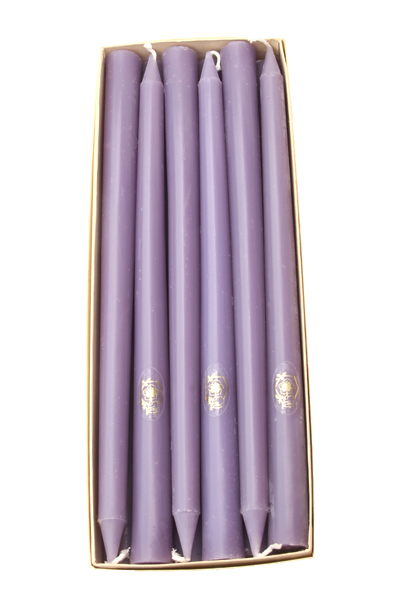 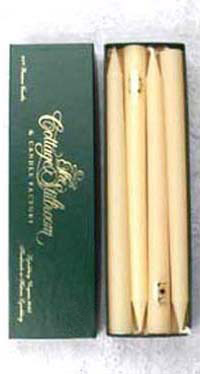 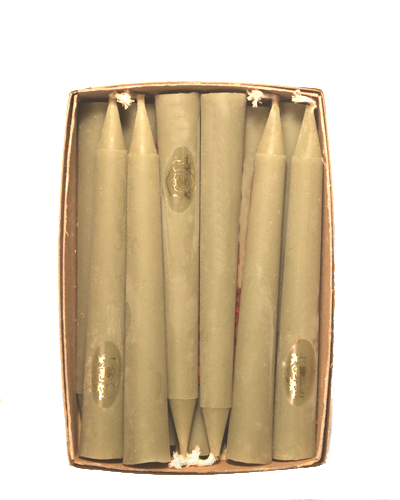 Our customers of thirty-five years have long been convinced that solid beeswax candles are superior to other candles. 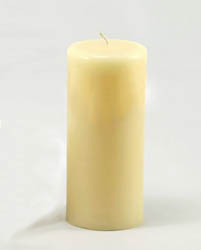 They are considered "Green" candles because pure beeswax is environmentally friendly and therefore a "green" wax. 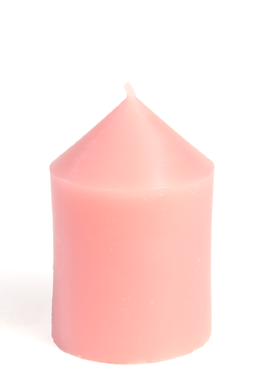 We trust you will be pleased with the options available for the styles, sizes, shapes and colors seen on our website. 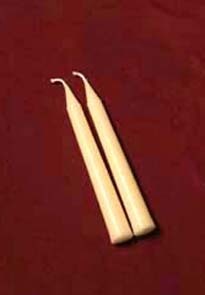 All our beeswax candles tend to be dripless and smokeless. 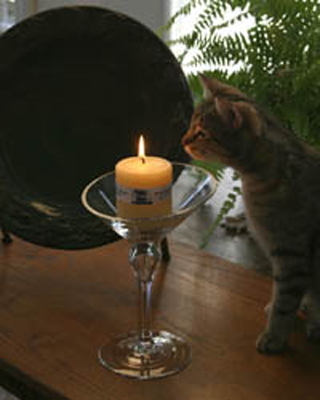 We offer candles to individual customers (retail) and to stores for re-sale (wholesale). 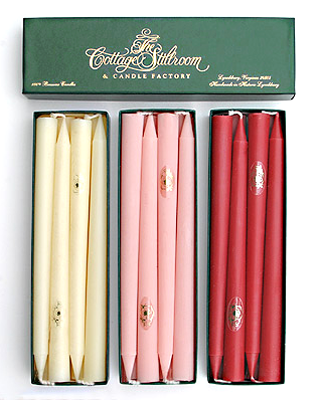 Enjoy your visit and we trust you will find the beeswax candles you are looking for!